Eighty-five-year-old Hendrik Groen is fed up to his false teeth with coffee mornings and bingo. He dreams of escaping the confines of his care home and practicing hairpin turns on his mobility scooter. Inspired by his fellow members of the recently formed Old-but-Not-Dead Club, he vows to put down his custard cream and commit to a spot of octogenarian anarchy. 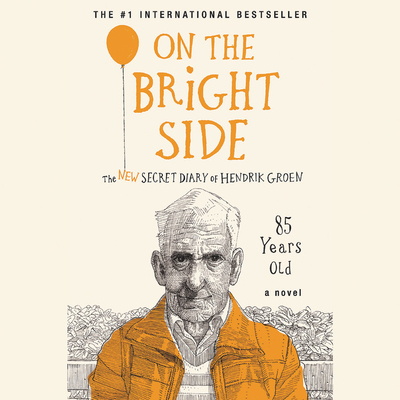 He may be the wrong side of eighty-five, but Hendrik Groen has no intention of slowing up-or going down without a fight.